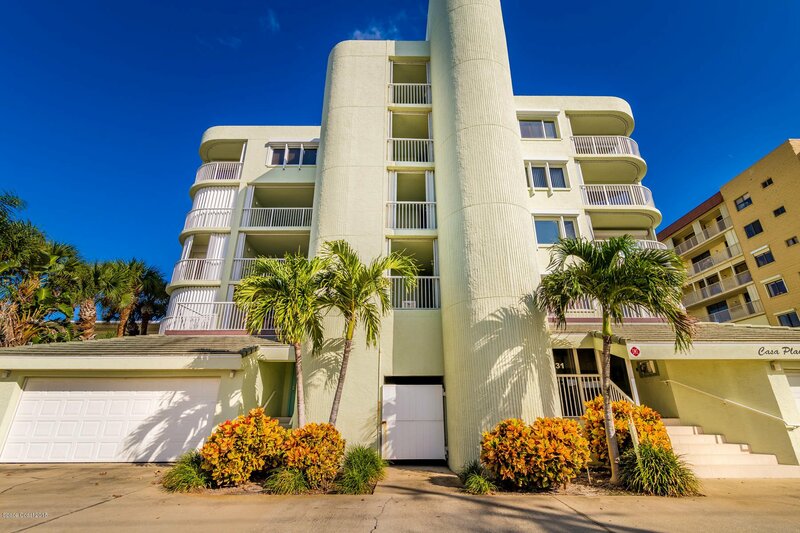 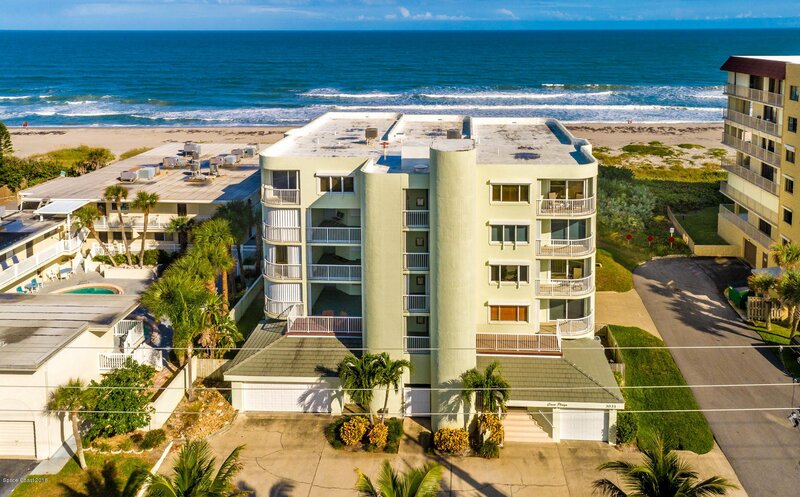 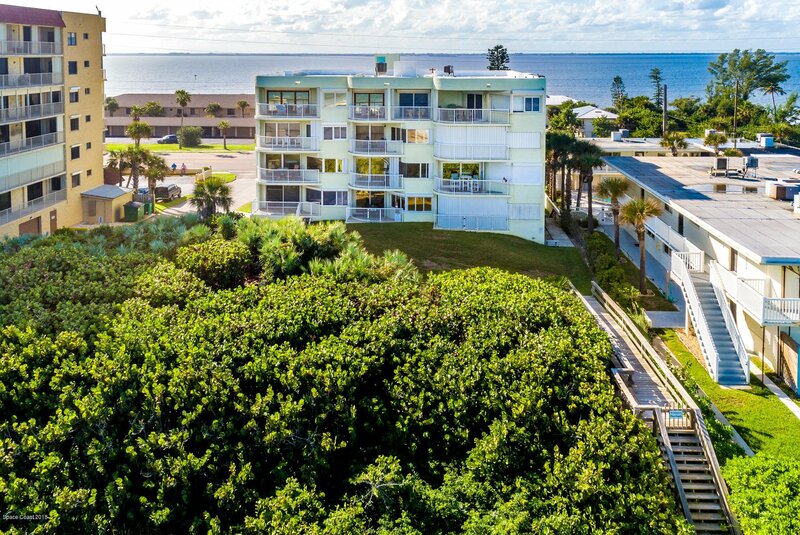 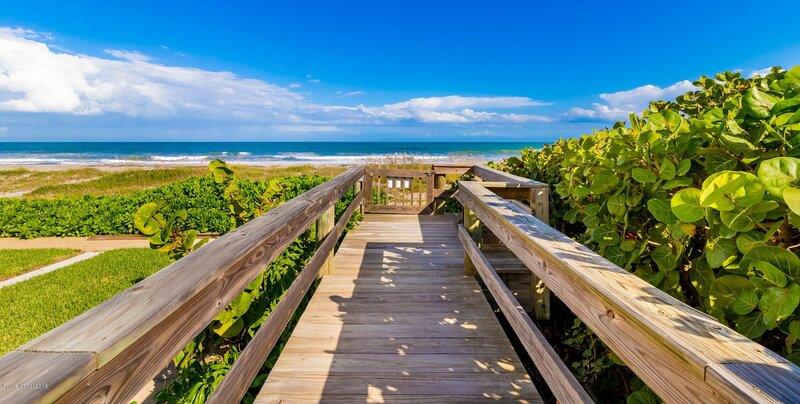 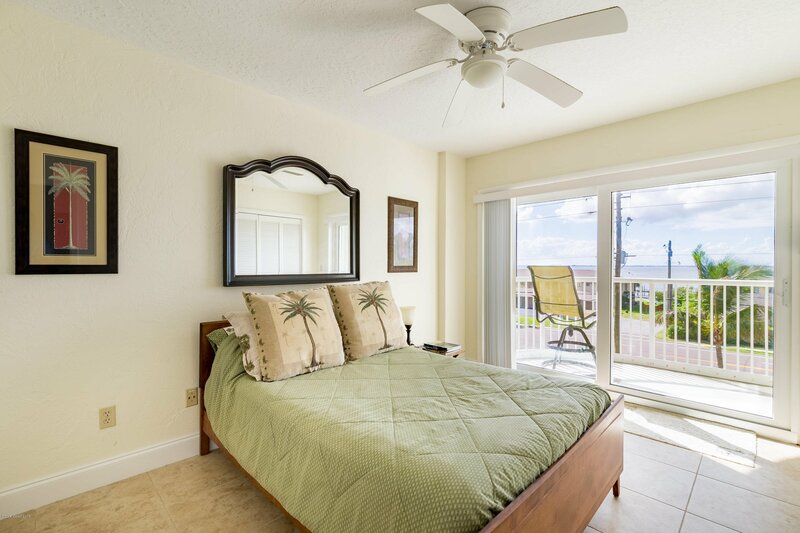 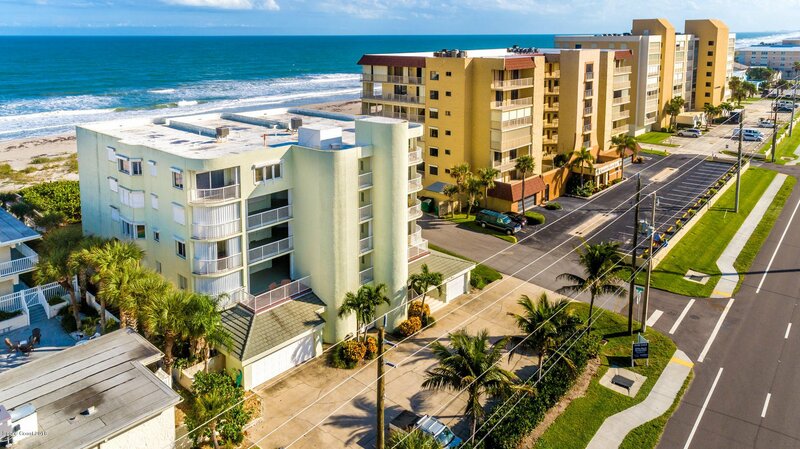 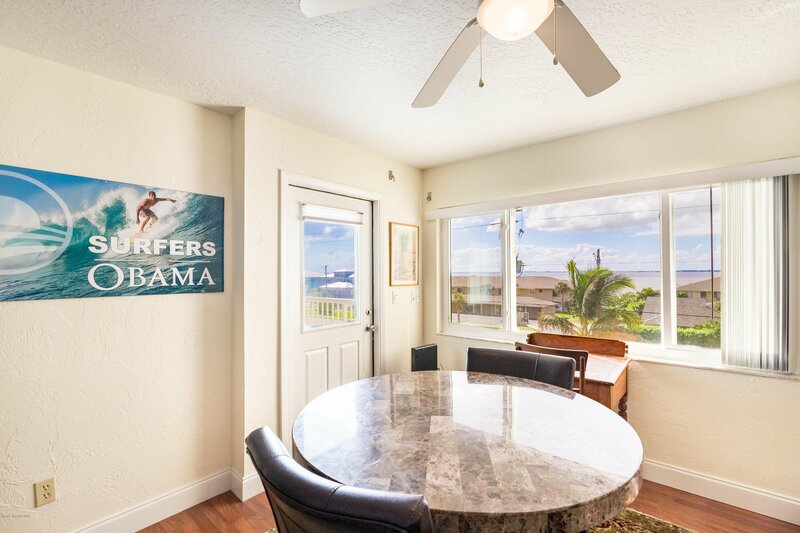 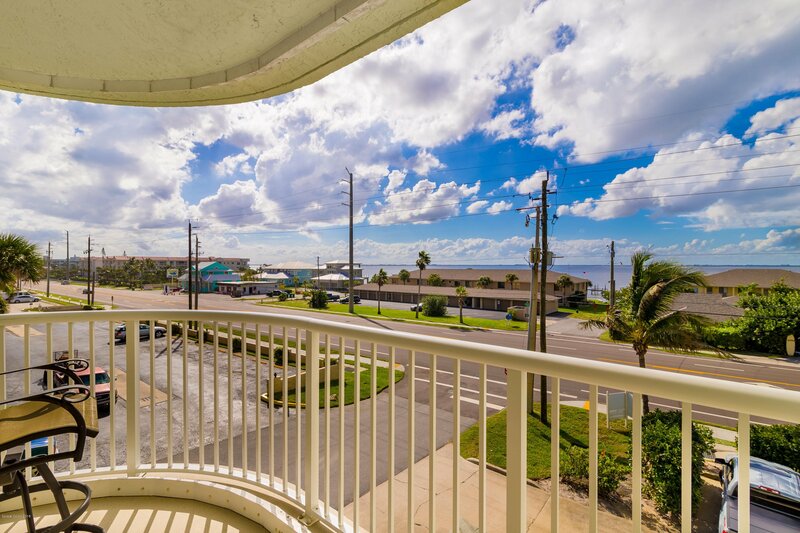 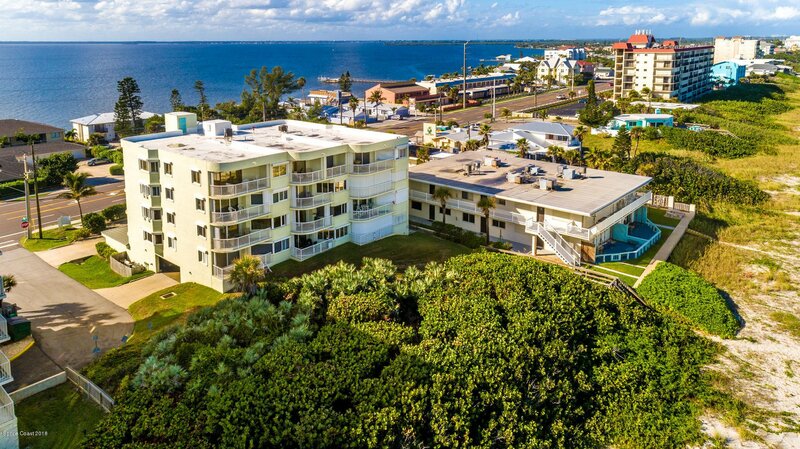 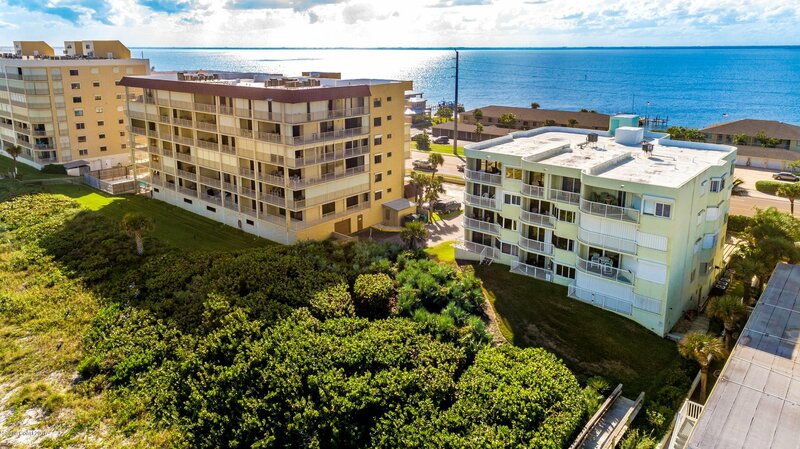 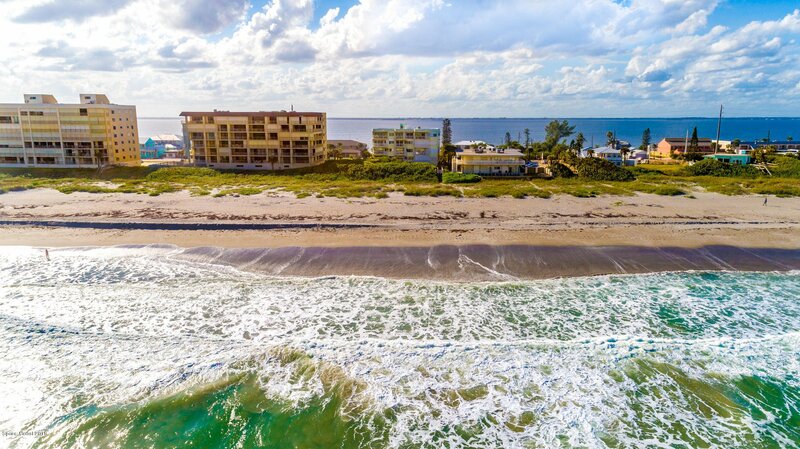 Take in the gorgeous ocean-front views of this south east corner condo within Cocoa Beach's, desirable Casa Playa Community. 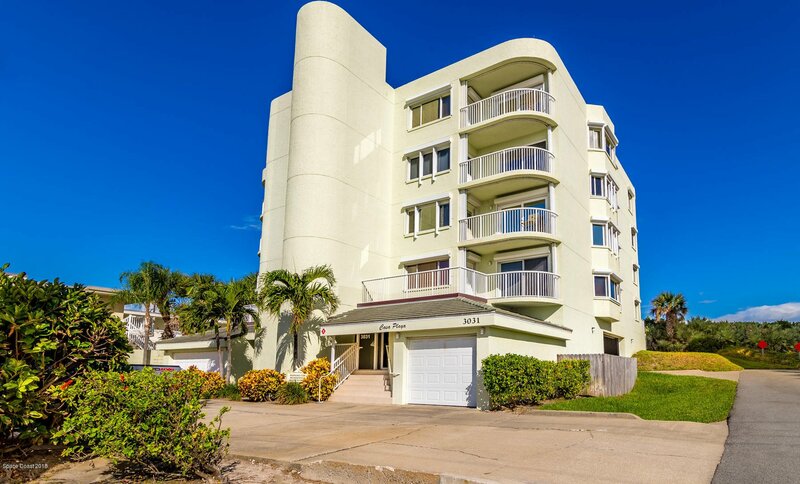 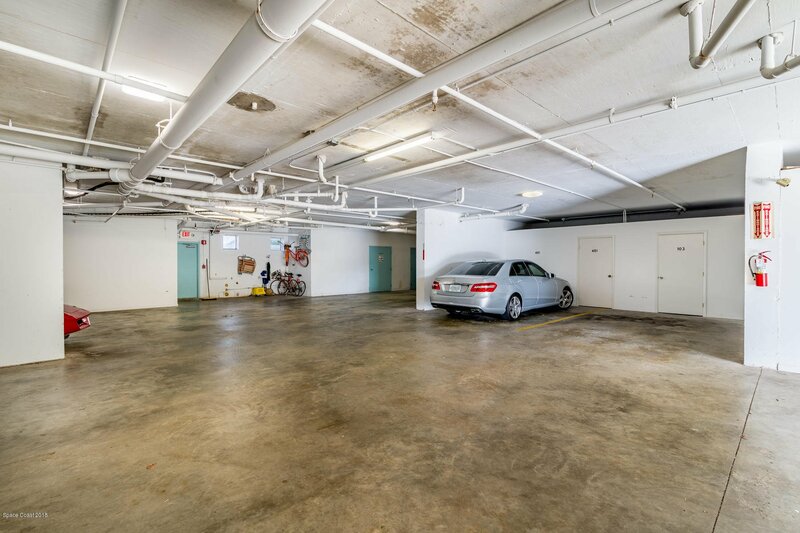 With a spacious open floor plan that encompasses 3 bedrooms and 2 full baths this condo provides enough room for both relaxing and entertaining. 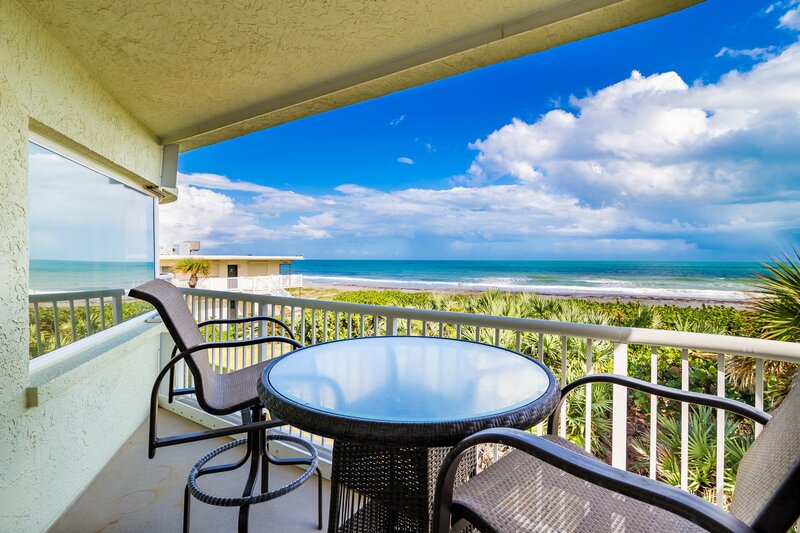 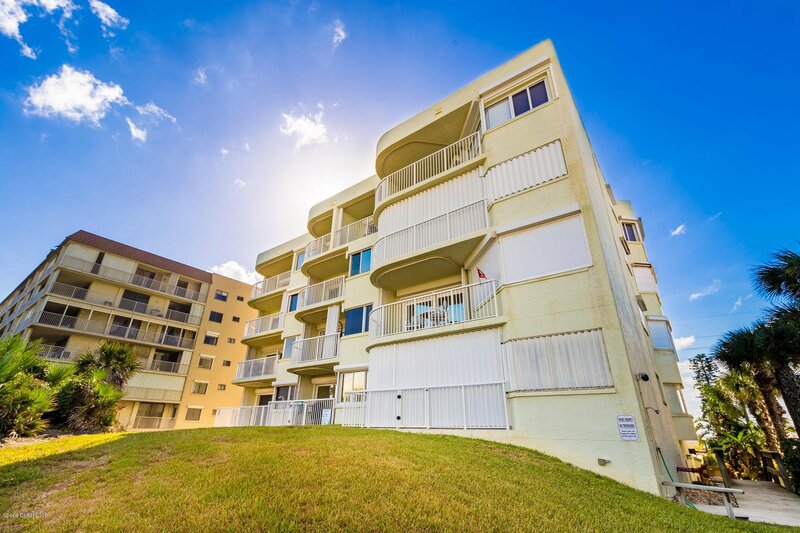 The gorgeous waterfront views this unit offers are clear from nearly every angle of the home, boasting 2 private balconies on either side. 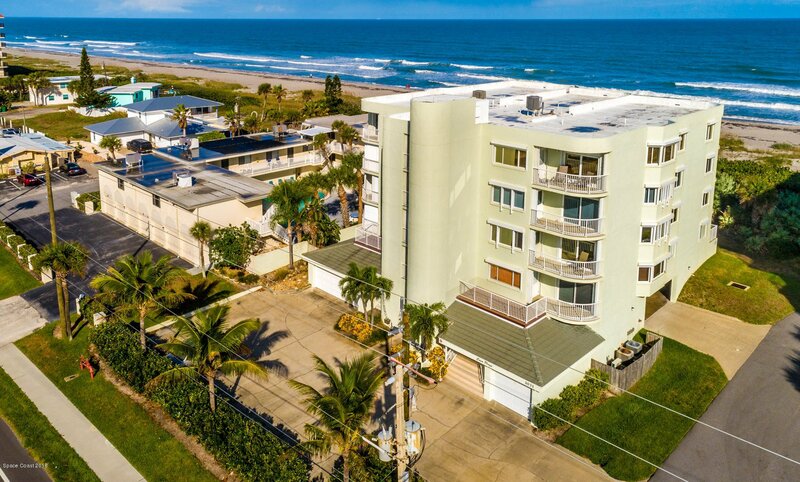 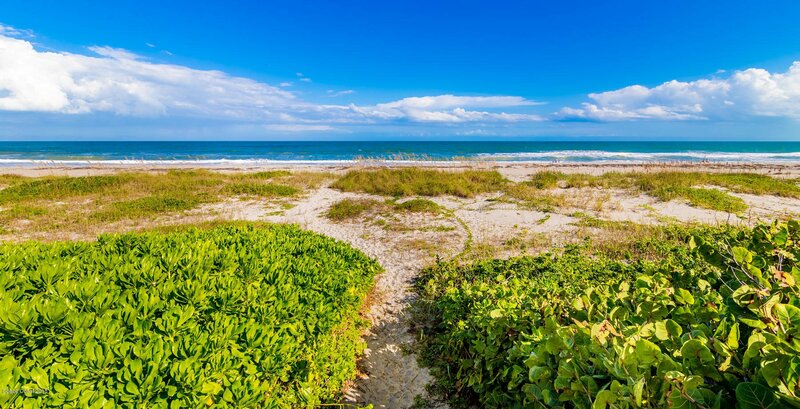 Perfect for a family or as a holiday retreat, this home is located in a small beach town midway to Downtown Cocoa Beach and Satellite Beach, where notable dining, shopping and entertainment are within a short drive.